Salomon Kalou – Ivory Coast Dangerman! Chelsea transfer ban by FIFA has seen the Blues currently hampered by their inability to proceed with transfers despite the club lodging an appeal to the decision. It has become apparent that the club has to keep all their star players ahead of next season but reports from the media reveal that some players have been offered massive contracts to leave Stamford Bridge in the summer. Chief among this news is that Brazillian defender David Luiz has rejected a contract worth €40 million to move to Qatar. According to Yahoo news, Luiz was offered athree-year contract worth €220,000 a week to make a move to Qatar. The 31-year-old defender is in the final months of his contract and has been locked in negotiations with the Blues this season. Chelsea have a policy of not issuing contracts of more than a year to players over the age of 30 and Luiz reportedly wants a two-year deal. The Brazilian has looked rejuvenated under the stewardship of manager Maurizio Sarri after falling out of favour with former coach Antonio Conte last season. 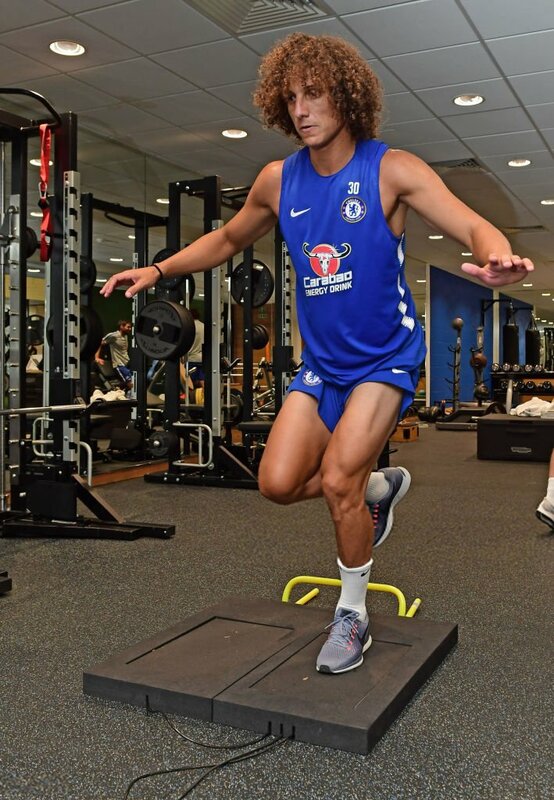 It is understood that Luiz feels that he is too young to leave the top European leagues as he wants to feature in the 2022 World Cup for Brazil. It was also reported that he had rejected an offer from Brazillian side Palmeiras who want to bring the player back to his native Brazil. Luiz is a fans favourite at Chelsea due to his trophy-laden time at the club over two stints. Sarri has been able to pair the flamboyant defender with tough tackling German Antonio Rudiger this season. It remains to be seen if both parties would agree on a new contract before the end of the season. If a deal is not reached by then we could get more rumours of the player moving to another club in the summer. 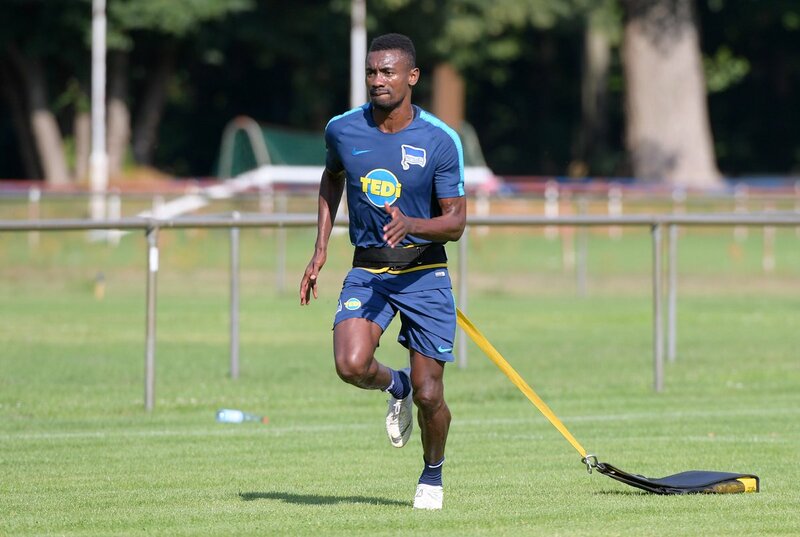 Hertha Berlin’s Salomon Kalou in an interview that he relishes the prospect of adding more to his 4 goals in 7 Bundesliga matches against Borussia Dortmund. Kalou has scored twice as Dortmund was held by Hertha to a draw of 2-2 on 9th match day. He is confident enough that he will be able to help his side out for claiming a prize scalp. They are also known to have taken down Bayern Munich, the defending champions in 2018-2019 at Olympic Stadium. While discussing the clash with Dortmund, he said it is always great to play against them. Dortmund is playing under Favre and thus, there are making a lot of chances while scoring many goals. He says that the match is going to be an open one. Kalou says that they like that kind of game as they are also able to score. Both these teams can score goals and thus, he feels that it is going to be a good game. He goes on to say that there aren’t any easy matches when it comes to Bundesliga. It can be seen that Bayern lost against Hertha and Dortmund lost against Augsburg. Players have to give in their 100% in each and every game. He says that they are not going to focus on Borussia Dortmund going through a difficult time at present. They will have to concentrate on their own game and try to play well. According to him, if they approach the game in this manner then they will be able to win against Dortmund. Kalou has scored the first 2 goals of the season in their first game against Borussia Dortmund. He says that Dortmund is a team that is never going to sit back and will defend all through the game. Given an opportunity, they will attack. 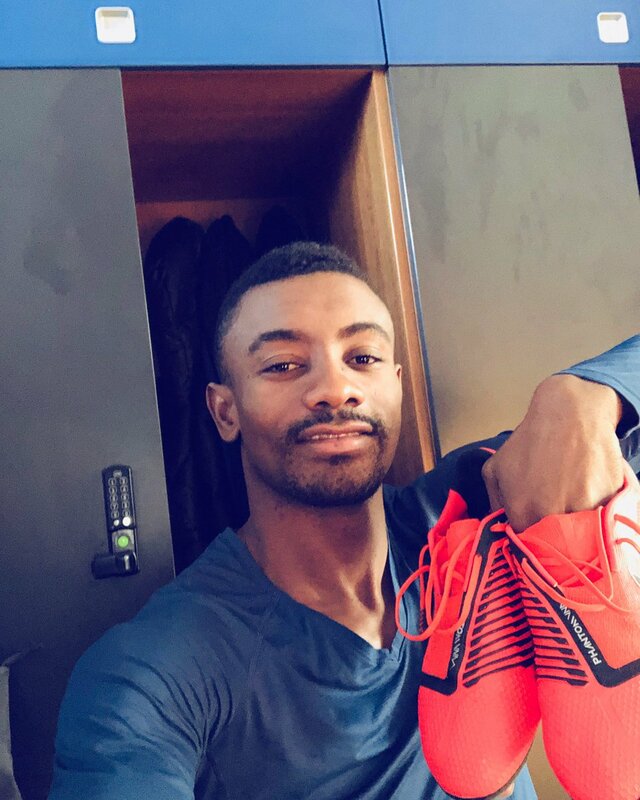 Salomon Kalou has reportedly lost out on a bet with his teammate Ondrej Duda. The Ivory Coast international had challenged Ondrej to a bet at the beginning of the season. According to the terms of the bet,Kalou would give the striker a Rolex Watch if he scored 8 goals in the season. Duda won the bet last weekend when he scored a brace in Hertha BSC 3-1 victory over FC Nurnberg in taking his goals to nine for the season. Kalou laughed about the bet during the post-match interview with Bild and insisted that he would honour the deal. Duda is understood to not be interested in the Rolex watch and has plans to sell the watch and donate the money to charity. He, however, is pleased to have reached the milestone and thanked Kalou for motivating him with the bet. Kalou meanwhile is still going strong for the German side and has eighteen appearances for the club this season. The 33-year-old former Chelsea star has had less success since leaving Chelsea but is remembered fondly in the Stamford Bridge for his role at the club.Kalou was part of the Chelsea squad that won the Champions League against Bayern Munich in 2012. Hertha sits seventh in the Bundesliga after their latest victory on Sunday. The former striker of Chelsea, Salomon Kalou has asked the Football Federation of Nigeria (NFF) to take another move for his teammate at Germany’s Hertha Berlin, Jordan Torunarigha. Kalou recently made this big statement regarding the inclusion of Jordan in the team. The former striker who earned a good name with Cote d’Ivoire before he quit his international duty, made a statement that Jordan Torunarigha is in great form and is going through the best phase of his career. He believes that the Super Eagles can do a wonderful job and can do well too if they will have the defender on their cards at the upcoming Africa Cup of Nations to be held in 2019. Jordan, 21-year-old lad has 3 goals in his name for Hertha Berlin in just 25 appearances since he made his debut for the club of German Bundesliga and he played the first match for his team against the FC Ingolstadt in the month of February in 2017. He has total 26 overall cops in his name for Germany for Under16, Under18, Under 19, Under 20 and Under 21 teams, and thereafter he trained with the squad (senior) ahead of World Cup, 2018. The coach of Eagles, Gernot Rohr approached the defender, Jordan Torunarigha and asked him to play for Nigeria at the similar Mundial, but the young lad rejected the offer and said that he wants to prove his talent for Germany. However, Salomon had urged the Nigerian Football Federation to approach the youthful defender once again, who he believes that he is a good boy and a fantastic player. 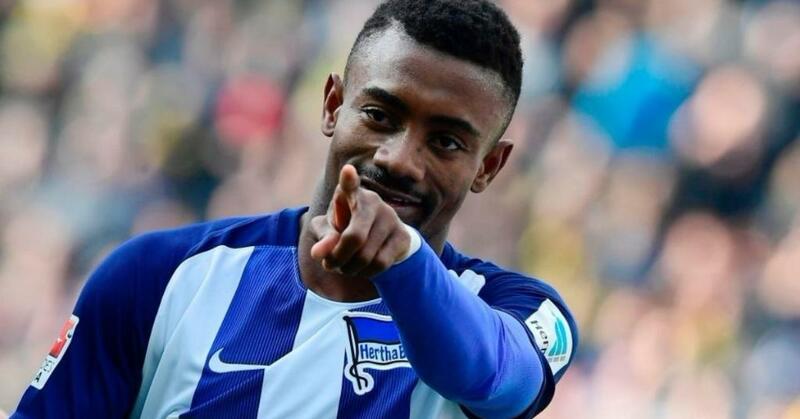 Kalou said “I reckon that they will be able to convince Jordan to play for Nigeria but currently he is playing awesome for Hertha Berlin, which is very important. Salomon Kalou earned a late penalty but that earned Berlin a point in the game against Borussia Dortmund, The Bundesliga leaders. This led to a 2-2 draw in the match that took place on Saturday. The Ivorian’s initial attempt was to cancel out the two goals of teenager Jadon Sancho which took place on the 27th minute. He made a strike before the interval break came and he equalized it again with a kick in the late spot which snatched a point after Sancho, the England international, scored a second, just past an hour. On Sunday, the former three lions and blues skipper rang their trophy-laden football career Sunday. 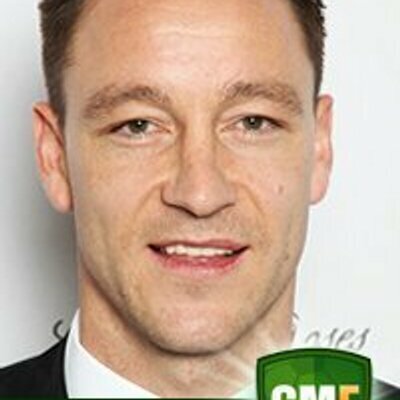 John Terry made an announcement about his retirement in public and said he is happy for his decision. African legend Didier Drogba has congratulated former England and Chelsea captain John Terry after his retirement from football. Drogba joined Terry at Stamford Bridge in the year 2004, and the duo was teammates for eight years before leaving the Chinese Super League club Shanghai Shenhua in 2012. Both players won four English Premier League titles, four FA Cups, three League Cups and guided Chelsea for their UEFA Champions League triumph in the 2011-12 season. He spent a good career span of 23 years, and taking the retirement at the age of 37-year-old confirmed his decision to hang his boots and Drogba has become a member of the football world to praise the Blues’ old guard. 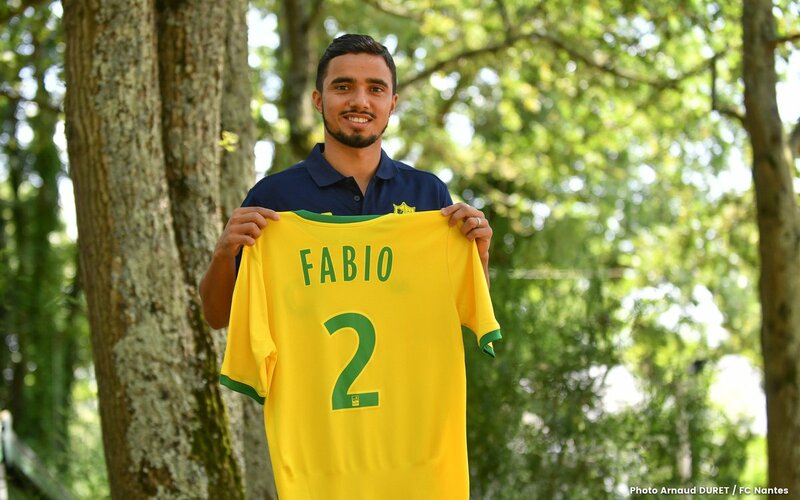 Former Manchester United and Middlesbrough defender Fabio da Silva has reportedly paid €50,000 from his own pocket to force through a move to French Ligue 1 side Nantes. It is believed that the English team was not interested to let the player move and that Fabio da Silva was keen to make a move to France. Although the French team was interested to sign the player there was some friction regarding some payments and Fabio da Silva was so excited to move to France that he offered to make the payment from his own pocket. This gesture has been well received by the French club who said that are delighted by the commitment shown by the player. 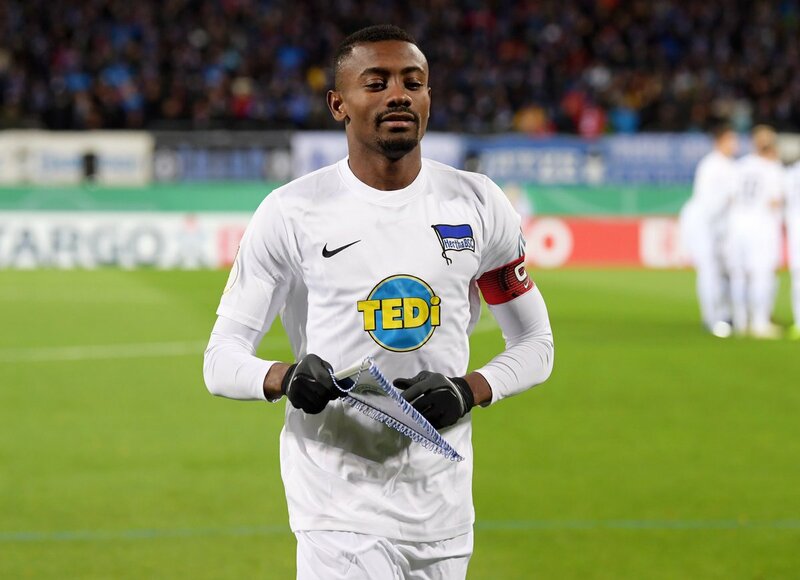 Salomon Kalou is not only renowned as a footballer but also blessed by millions of people for his Foundation Kalou. He runs the charity center and has been helping people since 2009. There are several charitable activities conducted here and Kalou has also established a kidney dialysis center in Boakye. As far as Hertha is concerned to the star striker, it reminds him of Chelsea. With his sides shaved briefly, although he likes it long, but prefers going for a cool summer style haircut. People who know Kalou closely will certainly relate to this as they know how special a new hairstyle means to him. Kalou has a whole lot of experience in football and wishes to pass it on to his youth competitors. As per the player, things happen pretty fast in football and focusing on a goal is imperative. When you make a good game, it is important to score a goal and play better in the upcoming games. By doing so, you can boost your self-confidence which makes you a better player. He doesn’t like change and hence believes in repeating things over and over again. He has been living in the same apartment for many years and does not believe in exploring too many cafes or restaurants. He visits the same restaurants and cafés and orders the same food each time. 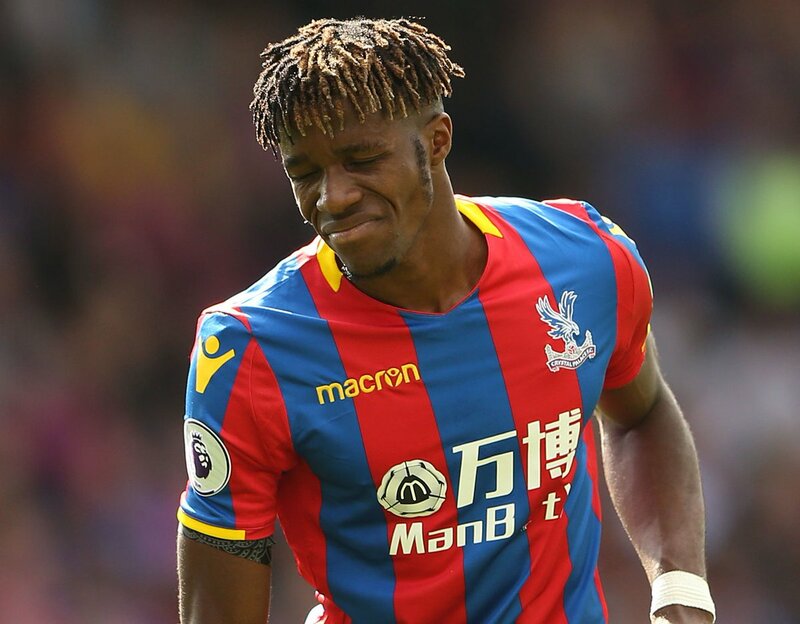 Ivory Coast international Wilfried Zaha has reportedly dismissed the ongoing speculation which has linked him with a summer exit from Crystal Palace. The attacker has been the catalyst towards the Eagles’ relegation fight in the backend of the campaign and he has now stressed that he does not see his future elsewhere. Tottenham Hotspur Dele Alli is close to surpassing a fine record held by former Chelsea forward Salomon Kalou. The England international popped up with a much-needed goal during Spurs’ 4-1 win over Bournemouth in the Premier League on Sunday, and this now sees him within touching distance of surpassing Kalou in a particular statistic. With the goal at the Vitality Stadium, Alli managed to go unbeaten for the 30th straight Premier League game when he has found the scoresheet, and he is now within distance of Kalou’s 32-match record. The former Chelsea man occupied the third position in this ranking with former Aston Villa striker Darius Vassell (46) and current Liverpool midfielder James Milner (47) ahead of him.